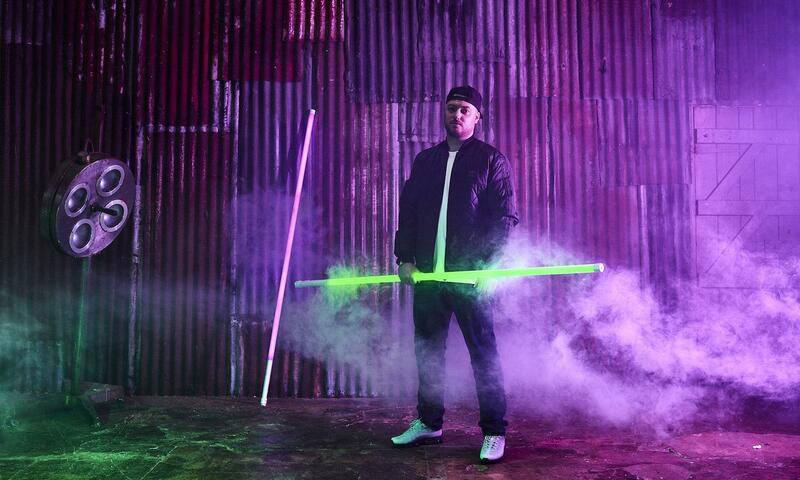 For his first appearance at the festival, Macky Gee will let you discover his drum ‘n’ bass loud and clear. The DJ from London is also the leader of the subgenre jump up which the last few years has become very popular in England, Germany and especially in Belgium. He has more than 1 million views on YouTube for his latest single "Tour". Ready to jump up?